Newborn´s first days are the most important as well as their first contact with the world. We have set out to achieve that you enjoy this experience as much as possible, gently, naturally and excitement. We have everything your newborn needs. 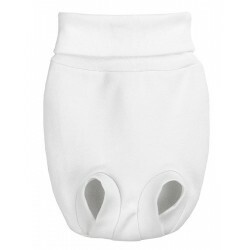 Here you can find all our leggings for your baby: comfortable, soft and natural. The excitement to dress your baby for the very first time. 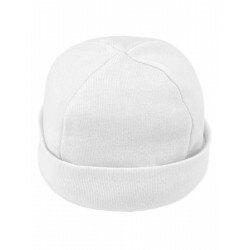 Here you can find all our baby accessories: comfortable, soft and natural. 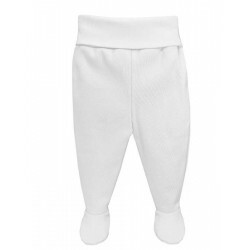 Here you can find all our baby pants: comfortable, soft and natural. Here you can find the products that will help keep your baby safe. Elegant long sleeve romper with detailed collar and cuffs.Rapife 100% made in Spain.